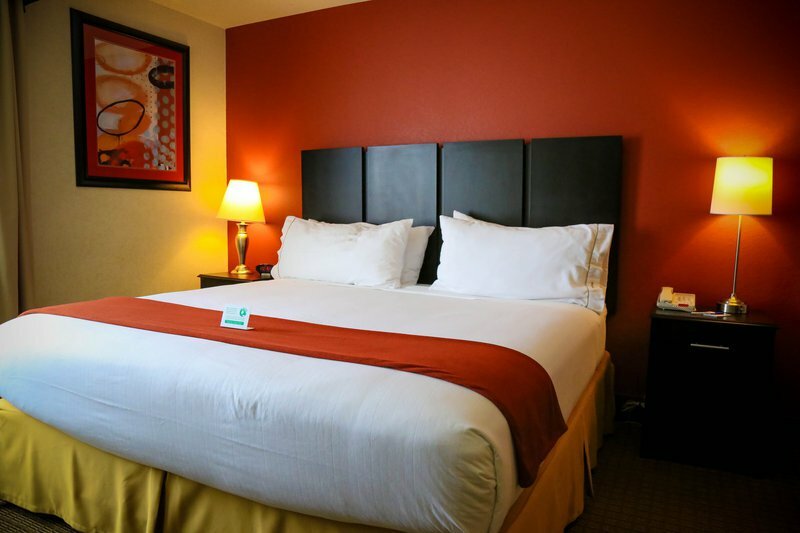 This Holiday Inn Express Hotel & Suites is conveniently located right off Exit 84 at I-40, next to Lucille's Roadhouse in Weatherford. 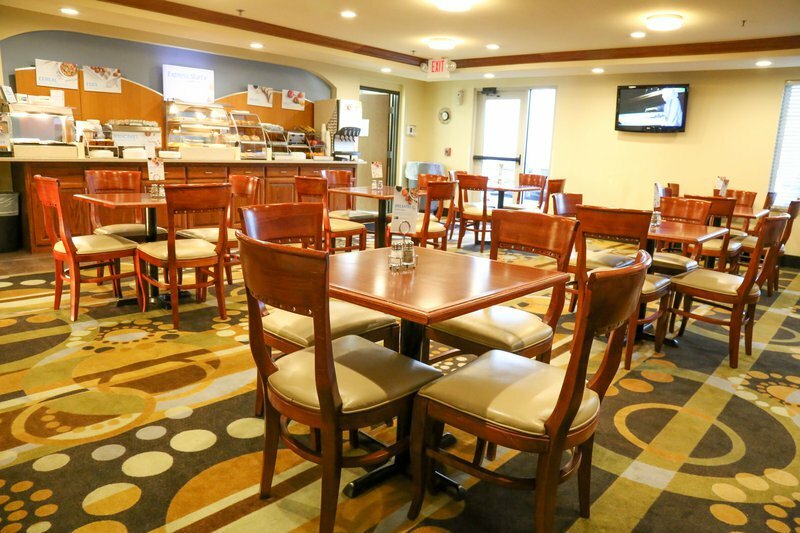 This 65 room hotel also includes a large size indoor pool and free breakfast for guests. 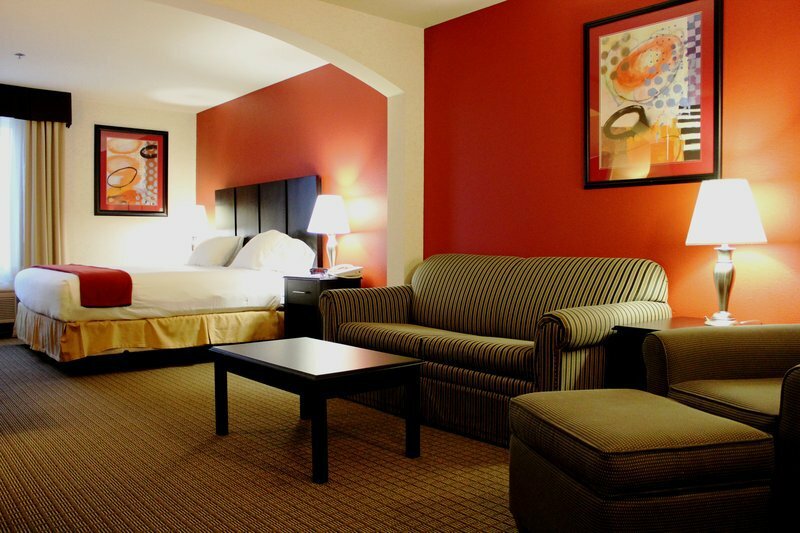 Guest rooms feature pillow top beds and individually controlled air conditioning. Guest laundry services are also available. 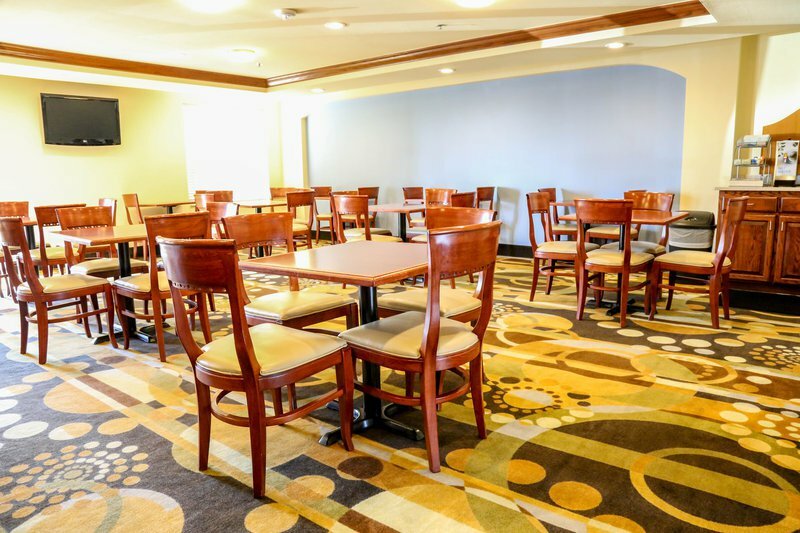 This Holiday Inn Express is a great place to stay when visiting Weatherford or just traveling on I-40. 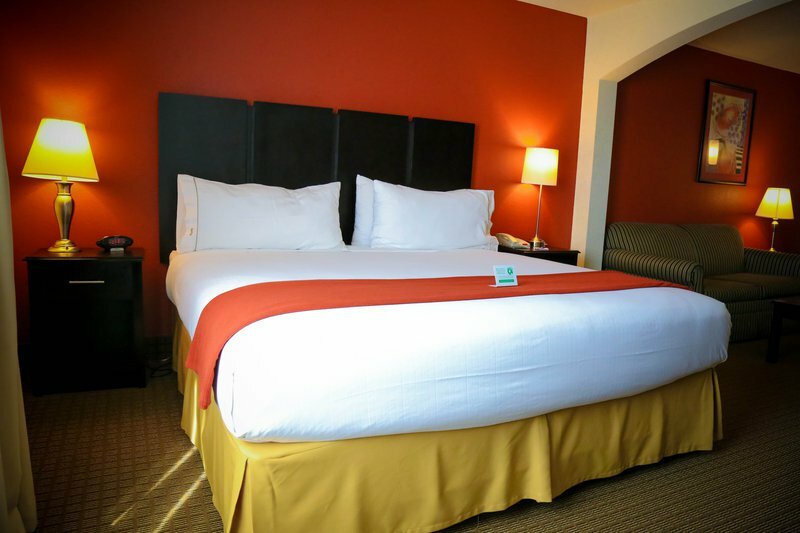 This hotel is located near several restaurants and area attractions including the Thomas P. Stafford Space Museum. 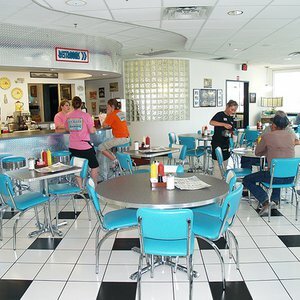 The pavement of Route 66 runs directly through Weatherford's downtown and like the historical Mother Road, this town is a classic.